I know what you’re thinking, and no, it’s not out in the boonies or on some remote lake. It’s just off the turnpike and minutes from Dallas, Plano, or Richardson so you don’t have to be far from work or play! Did I mention it’s a new construction house? Check out the video if you want to see it, and let me know if you need more info on this or any other Lake Ray Hubbard houses for sale! Not quite right for you? Don’t worry! This isn’t the only house that’s currently available right now in this community either! There are also much larger houses for sale that include media rooms, additional living areas, even 3 car garages, most under $500,000! I’ve even got the scoop on some great deals that can be had on some of these homes! Want a lake view? They’ve just opened phase 2 and there are still a few lake lots for sale, but you’ll want to hurry, there aren’t many to go around! 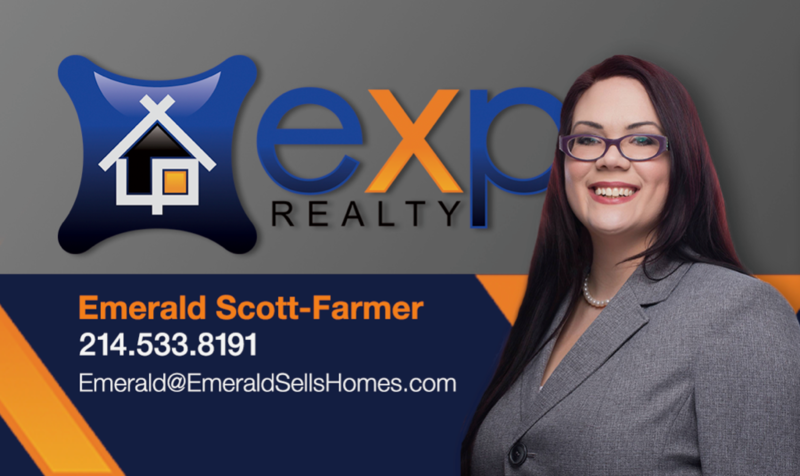 Let me know if I can be of assistance in any way, I’d be honored to help you find a great house in any price range!